During our fourteen days in Cambridge, we learnt new things, had fun, made friends, grew more mature and developed more skills in problem-solving—overcoming difficulties and accepting challenges. English law has been widely adopted as a benchmark and firm foundation for a just and effective legal system. 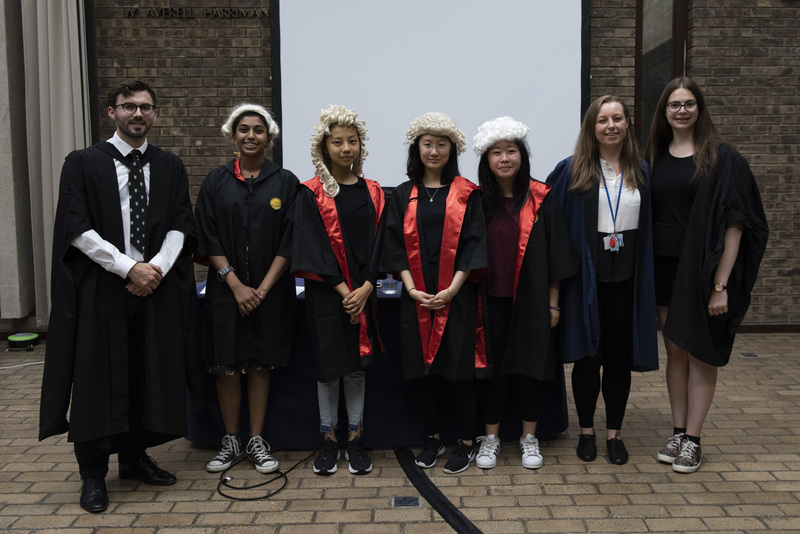 On the 800th anniversary of the signing of the famous Magna Carta in 1215, which laid out the ground rules, Cambridge Programmes introduced its Law Induction Programme which offers students an introduction to the law, both as an academic subject and a profession, and teaches students crucial debating and interview skills. Singularly beautiful and historic, Cambridge is the perfect location for an inspirational summer programme. Churchill College, where the Programme is based, is one of the thirty-one Colleges which make up Cambridge University. Thirty of its members have won Nobel Prizes. While the College has a focus on Science and Technology its distinguished Fellows also include world renowned experts on Legal and Political Philosophy. The Law Induction Programme offers an overview of the common and civil law legal systems and an introduction to the subjects of constitutional law, contract law, tort law and criminal law. Students will benefit from interview and debating skills training and educational visits. They will also be given guidance from a Cambridge University law student on applying to study law at university and what it is like to study law at Cambridge University. Practising legal professionals will give the students careers advice on the different legal career options, for example careers as a barrister and solicitor. Rajiv Shah has recently completed a PhD in the Law of Unjust Enrichment at the University of Cambridge where he also did his bachelors and masters in law. He has taught law for Pembroke College, Gonville and Caius College, and Hughes Hall. 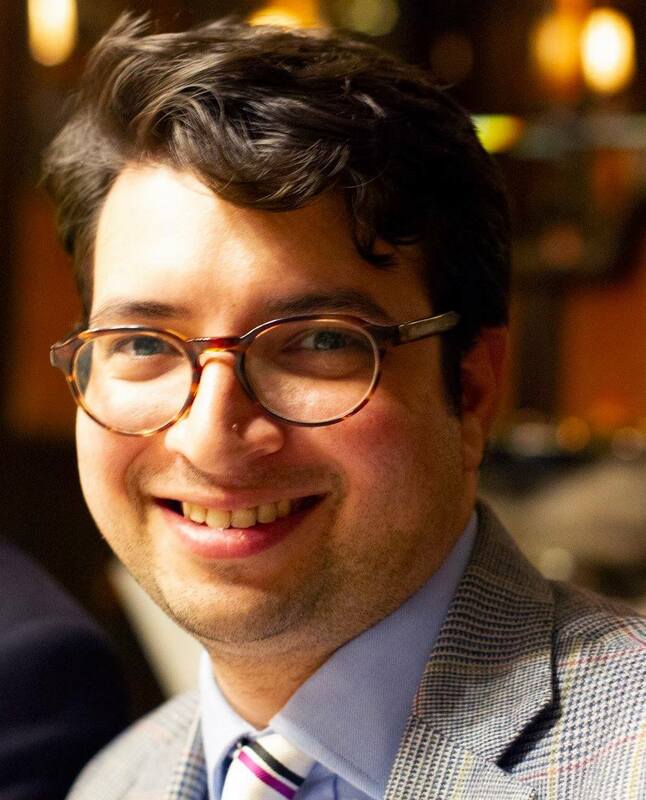 He is currently a Judicial Assistant at the Court of Appeal and is also working on a book based on his thesis. Admission to the Law Induction Programme is for students aged 15-17 years.